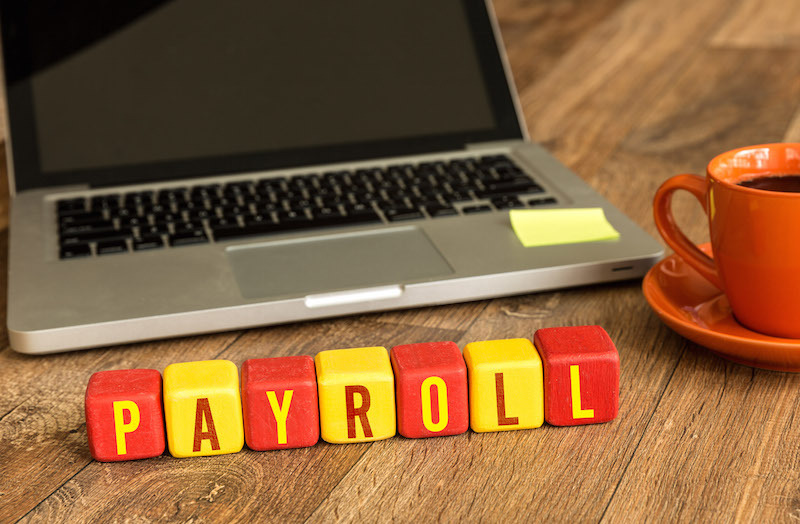 There must be no underestimating the importance of payroll functions, as we at JustPayroll have covered on many occasions for you, but that doesn’t mean that it doesn’t present challenges. We have been over the cons of running in-house payroll runs in terms of the basic office infrastructure, but let’s now go into some more depth about what issues can arise when attempting such a task in a modern business environment. The vast majority of employers today see payroll as almost something of a commodity and, as such, actually know very little about it – perhaps even viewing it as something of a burden, as it provides no additional revenues and contributes only in principle to productivity. The modern world presents many habitual, environmental, technological, and legal changes that can see even the simplest payroll functions thrown into disarray, so in order to maintain your competitive edge both in your industry and among your workforce, it’s vital that you keep your processes cutting edge. Gone are the days of calculators, stamps, queues of employees, and stacks of paper, as today we have some of the most advanced software products available on the market – and the Philippines, as a leading BPO services magnet (for both the international and, more importantly, the domestic market, where even the leading multinationals choose to outsource some of their most important functions to local firms), is virtually a leader in terms of the software products and business services that can be outsourced. As your company grows, both in stature and in the number of employees, little time remains for such processes as payroll functions, and on occasion the focus has been switched to growth and development so much so that the payroll function has become neglected, leading to significant drops in office morale (as workers have not been paid either on time and/or in full), so due process with regards to sourcing a cost-effective and reliable company that can handle your payroll functions can save you time and money in ways that you can’t even imagine. Aside from these obvious benefits, employees are able to check their payroll information – including their mandatory contributions, their employee benefits, as well as perform vital time-saving tasks such as filing for leave and applying for employee-approved third-party services – all from the comfort of their own homes (or anywhere else for that matter!). Such real-time viewing and processing truly brings your company into the modern era when it comes to business solutions. We’re all well aware that conducting business in any environment and in any market presents us with certain obstacles that must be overcome, but there’s little point in discussing these problems if we don’t then seek adequate solutions. For more information on how you can make your payroll functions work for you and not against you, please contact one of our certified geniuses on genius@justpayroll.ph.